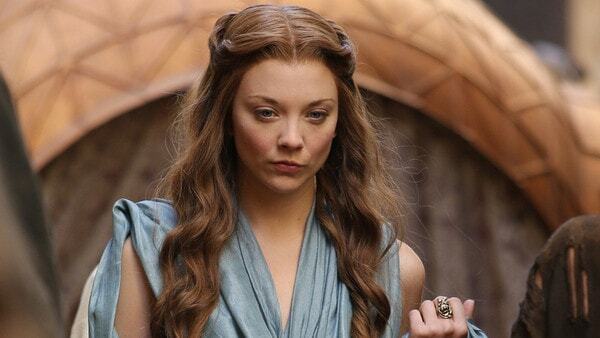 After the hottest men list, it only felt necessary we'd do the hottest women list also. 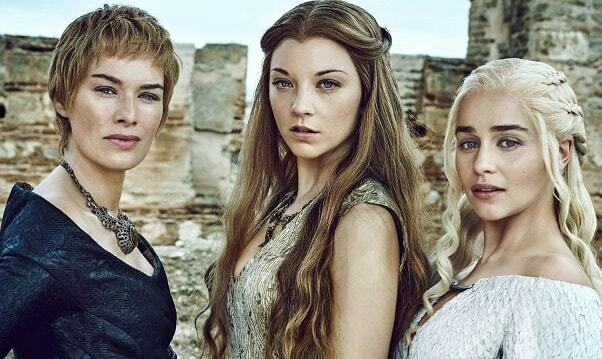 So there you have it: 10 hottest women in Game of Thrones! Gilly is one of the Free Folk, and is a daughter and wife of Craster. 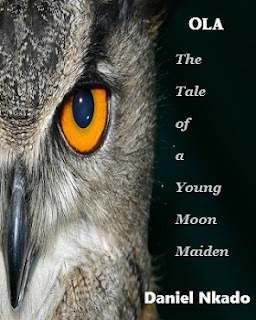 She is the mother (and half-sister) of a baby named Sam, who was produced through a forced relationship with her late father. A prostitute who made an immediate impression on Tyrion Lannister, Shae joined him in King's Landing in direct defiance of his father's order to keep her away from court. She serves as Sansa Starks handmaid. 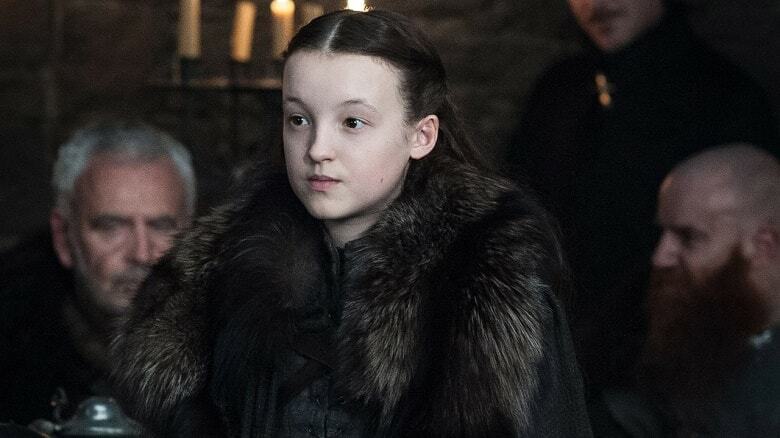 Lady Lyanna Mormont is the young Lady of Bear Island and the head of House Mormont of Bear Island ever since the death of her mother, Maege Mormont. 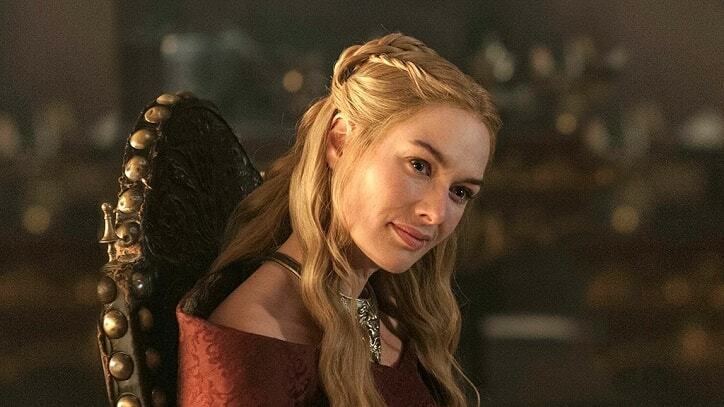 Queen Regent of the Seven Kingdoms, Cersei is fiercely protective of her three children. 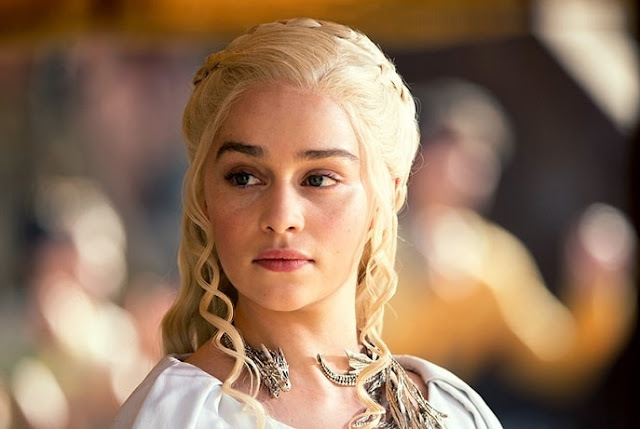 Even before she was married to Robert Baratheon, she was involved in a relationship with her twin brother, Jaime. 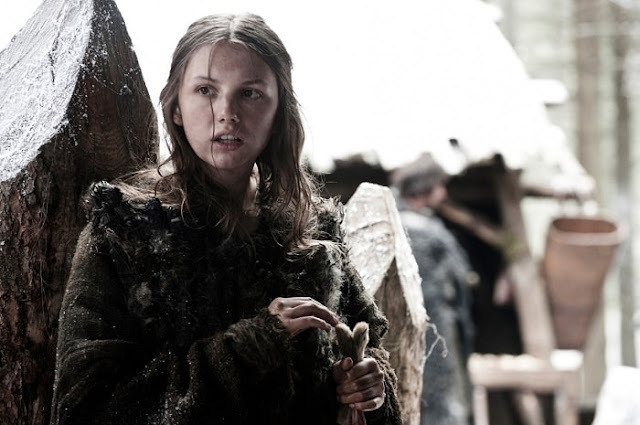 Mace Tyrell's only daughter, she is as clever as she is beautiful. 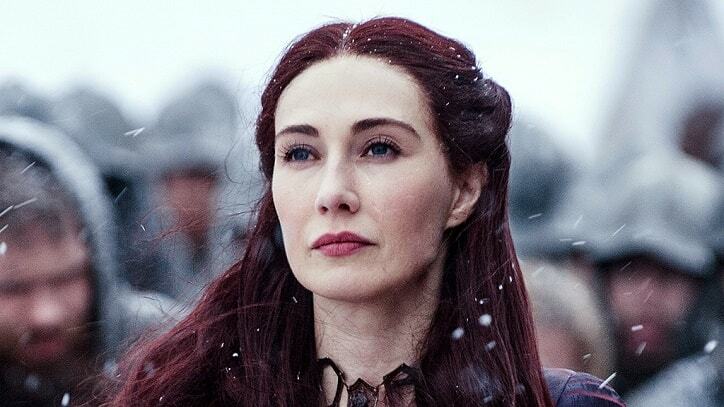 Renly Baratheon’s widow, but now engaged to Joffrey Baratheon. 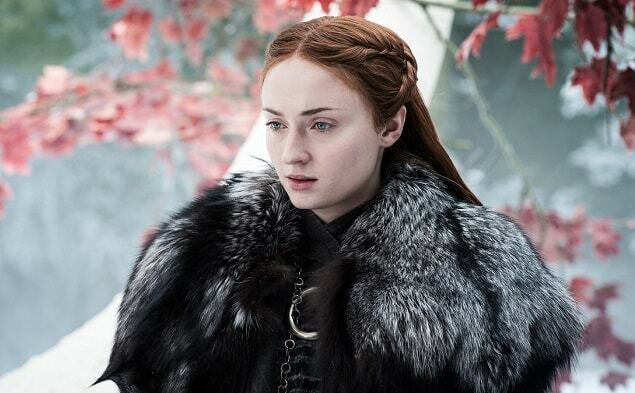 Lady Sansa Stark is the eldest daughter of Lord Eddard Stark of Winterfell and his wife Lady Catelyn, sister of Robb, Arya, Bran and Rickon Stark, and "half-sister" of Jon Snow. 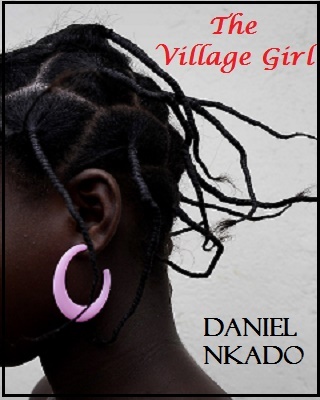 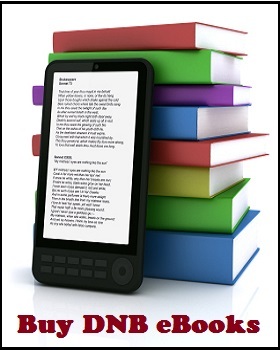 She initially starts off with a very naive view of the world, but as time goes on and she and her family suffer one cruelty and betrayal after another, she becomes a more hardened and learned individual. 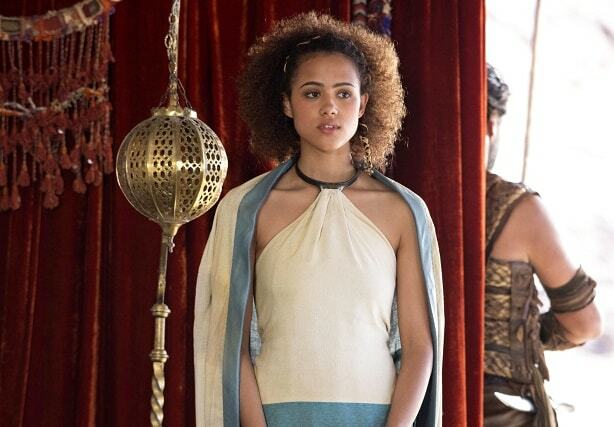 Missandei was originally a slave who served as an interpreter to the masters of Astapor, until she was freed when Daenerys Targaryen took the Unsullied army and used it to overthrow the slavers. 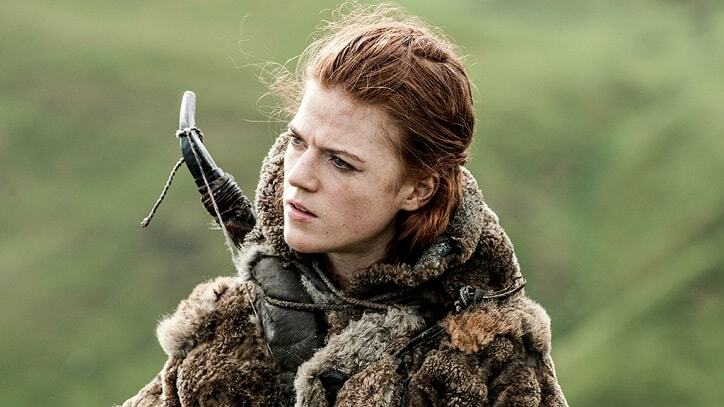 Her romantic scene with Grey Worm has been called the hottest in the show. Please, remove Sansa from that list..